Hello everyone, I am extremely busy lately with a few other side projects, so I just wanted to make a small update on my DSP2017 project. 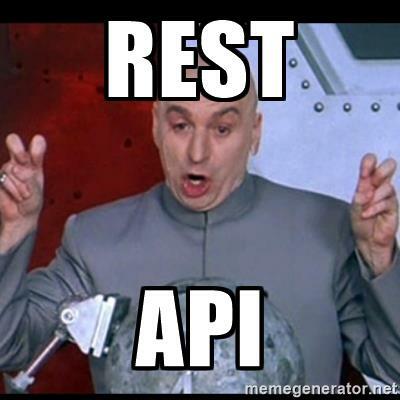 I managed to find a few hours today to implement the foundations of a REST-like service in WebSharper. Why am I saying REST-like and not RESTful? Well, because my service only reaches level 2 on the Richardson Maturity Model. I will expand on the subject in a future post, I promise! Get the full list of pizzas using /pizzamanager/pizzas. Get a pizza by name by using /pizzamanager/pizza/pizza_name. If you want to learn more about ROP, I highly recommend you check out this video from the awesome Scott Wlaschin. I believe this is because of the default way WebSharper serializes to Json to enable communication between the server-side and the client-side. Hopefully we’ll be able to tweak it a little to make it more readable. But that’s the topic of another post.